Potato Chip Cookies | eat. cook. blog. Potato Chip Cookies. Sound kinda weird, I know. 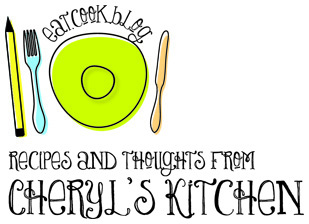 The first time I heard of them was a couple of years ago when my brother-in-law Sam was filming a segment for his show (oh, right, Sam as in Sam the Cooking Guy) where he was featuring recipes that viewers had sent him. He called me to see if I had ever heard of Potato Chip Cookies and if I thought they would be too weird. I said, “I bet they are actually good, with the saltiness of the potato chips added to a sweet cookie”. So he made them on the show and actually liked them. 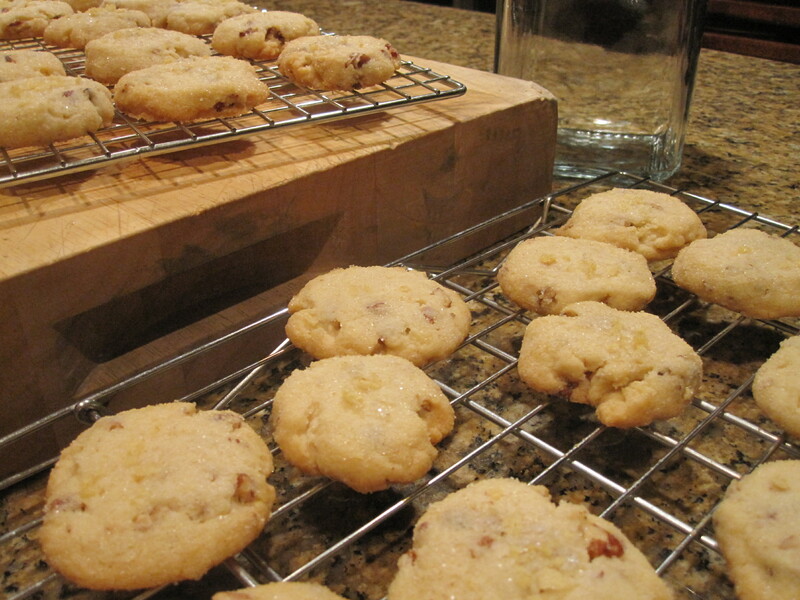 Then, a few months ago, I saw a Potato Chip Cookie recipe posted on my favorite Smitten Kitchen. She tops hers with a little extra crumbled potato chip and says you can drizzle them with or dip them in chocolate. OMG. I printed out the recipe and had every intention of making a batch, but it ended up in the recipe file. And then, when I was visiting a friend in Gig Harbor, WA, last month, she had a cookie jar on her kitchen counter and I asked what the cookies were. She said, “Border Sugar Cookies…they’re good. They have potato chips in them.” Oh boy. They were good! But why are they called Border Sugar Cookies? So we looked up and compared the recipes. Virtually the same. Border Sugar Cookies are Potato Chip Cookies, but when they serve them at the Border Grill in Santa Monica, they call them Border Sugar Cookies. Fine. So fast forward to a coworker’s birthday last week. 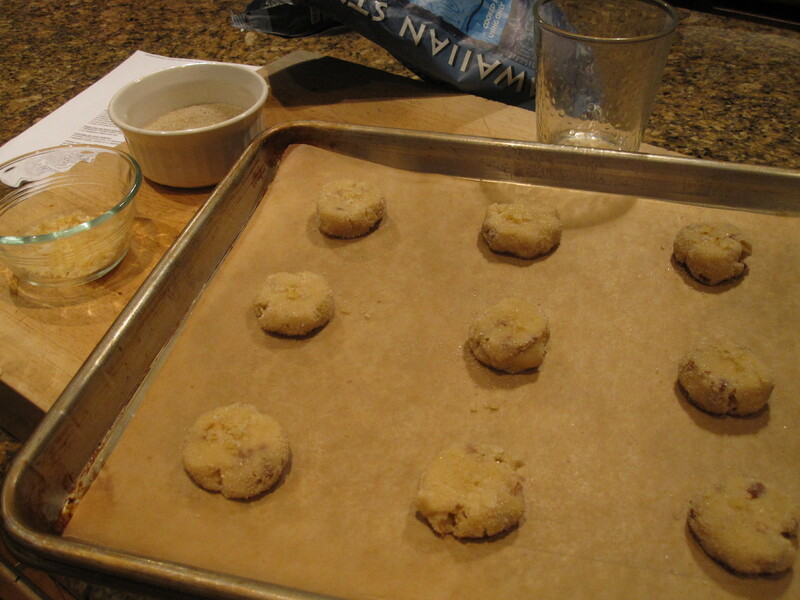 She had mentioned that she likes Snickerdoodle or shortbread type cookies, not too sweet, and chocolate is not her favorite (okay, whatever, she’s still a nice kid, and I do love me a shortbread-y, salty, sweet cookie…see Margarita Cookies, also from SK.) Finally! Just the excuse I needed to make Potato Chip Cookies! I pulled the SK recipe and followed it to the tee. I didn’t drizzle with chocolate, I don’t know that they really need them. These are delicious. And not weird at all. In fact, I think I may have a new favorite cookie! In a large bowl, cream together the butter with 1/2 cup of the sugar until lightly and fluffy. Mix in the vanilla and table salt, if using, until smooth. Add the pecans, 1/2 cup crushed potato chips and flour together and mix until just combined. If dipping in chocolate, melt chocolate with butter, oil or shortening in a double boiler or in short bursts in the microwave. Stir until smooth. Dip half of each fully cooled cookie in the chocolate, and let dry and harden on a wire rack. If drizzling, let the chocolate cool slightly and then dip the tines of a fork in the chocolate and drizzle over the cookies.